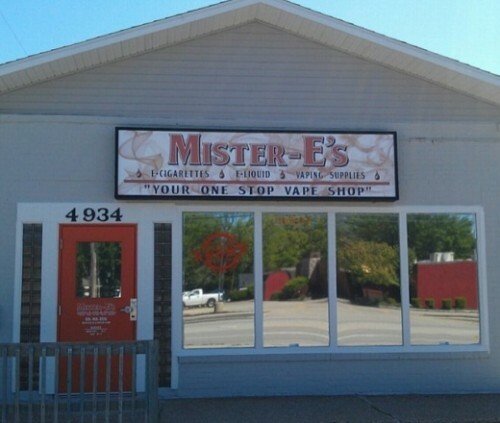 Mister-E’s Vape Shop specializes in premium e-liquid and personal vaporizers. 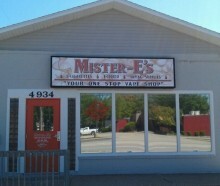 Kentwood, MI residents will enjoy our friendly atmosphere, personal service and wide range of products and accessories. Street Address: 4934 S. Division Ave.